Before the cool, crisp days of autumn make your evenings in front of the fireplace relaxed and irresistible, take time to make sure your fireplace is as safe as it is inviting. 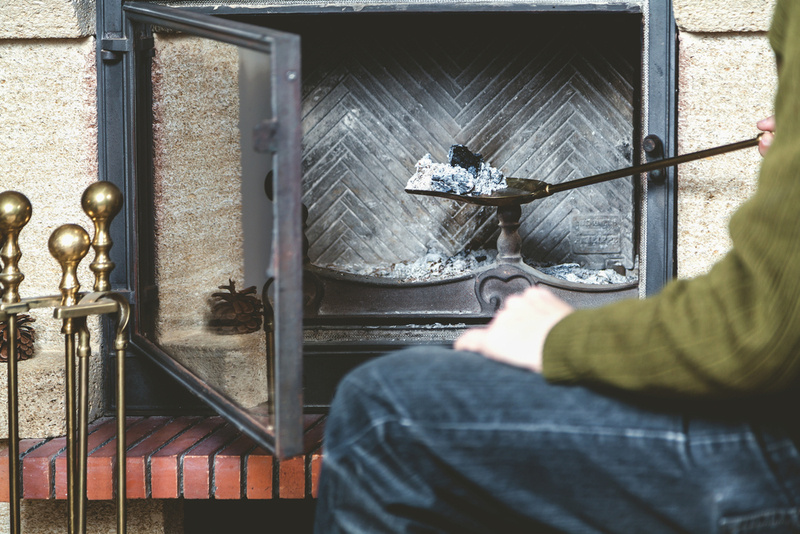 Get your chimney inspected and cleaned, ideally in late spring or early summer season when the summer season is over. That way, you will have sufficient time to schedule any repairs you need. A 2016 file from the National Fire Protection Association states that the main factor contributing to home fires is the failure to clean chimneys on time. Chimney cleaning is usually a DIY chore, so it’s better to hire a trained professional Chimney Sweep to perform this job. That’s because cleaning and inspecting chimneys include more than simply cleaning soot. Therefore, most people prefer to hire professional chimney sweeper with the right skills for this task. To find a reputable chimney sweep, ask friends for referrals. You can also find some good sweeps in the business section of your phone directory underneath “Chimney Cleaning,” or visit the Chimney Safety Institute of America web website. You can also go to the website for the National Chimney Sweep Guild (NCSG). Never appoint a chimney sweeper who shows up at your door uninvited. There are many scammers who often take advantage of unsuspecting homeowners, and beware of fly-by-night chimney sweep companies is one of the most prevalent. Trusted companies provide continuing training programs to maintain professionals up to date on changing technology and fireplace safety. Chimney sweeping is now not viewed as domestic improvement, but it includes all associated work, such as installation or repair of a chimney cap, liner repair, and even mortar substitute require a home improvement registration. 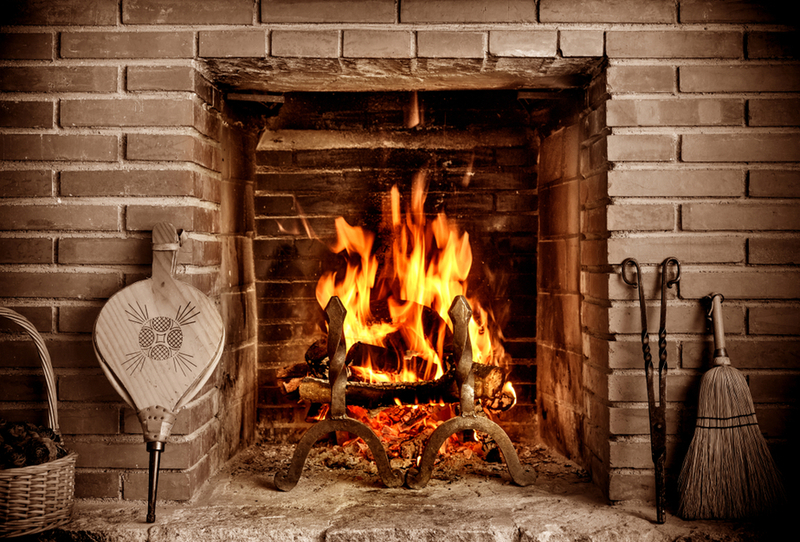 For fireplace sweeping, you need to hire a chimney sweeper with professional skills. For proper chimney sweeping, checking the firebox, liners, smoke chamber and flue, chimney exterior and inspecting the equipment for appropriate clearances are essential. And without a professional chimney sweeper, no one can do it in a perfect manner. Get recommendations for suitable operation or replacement of tools and essential repairs to the structure. A video inspection is also included in the skills of the professionals now. It may require some additional cost but a video inspection can find hidden damage. If the chimney sweeper has all these skills then you can hire them without wasting any time. How to Choose a Qualified Chimney Sweeper? There are some points you need to follow when hiring a qualified chimney sweep. Hire trained professional chimney sweeps and verify that they are up to date with the latest chimney technology. For more information, go online and check their qualification. Ask for references and warranty/guarantees for the work provided. Also, ask for proof of insurance plan, and check with the insurer that the policy is current. Try to hire professionals through reliable resources either through contractors or companies like SootAway. In this way, you can have some security and warranty. A professional chimney sweep should clean your hearth and chimney completely. Moreover, they should check for defects. Many sweeps use video cameras and lights in chimneys to get a closer look at walls and liner surfaces to prepare a visual report of the chimney’s condition for the homeowner. An average chimney inspection cost can range anywhere in between $100 and $250, depending on roof accessibility and the type of chimney inspected. The chimney sweeper can waive inspection charges if cleaning or repair work is done. Chimney cleaning normally costs $100 to $350, depending on the tools needed or type if complications, like animals and birds in the chimney. It is difficult to find the chimney sweep with professional skills and reasonable rates. But we can get one for you to fit your needs and budget. We have the professionals with the right training and qualifications who are available for your assistance, and to sweep your chimney for you. All you have to do is contact us or just make a call, we will get the best chimney sweep at your door. Our chimney sweeps are not only reliable but they have the most cutting-edge tools to make your fireplace and chimney more efficient and brand new again.